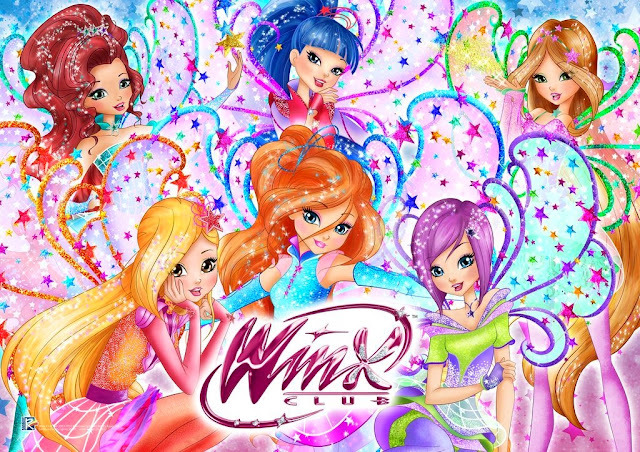 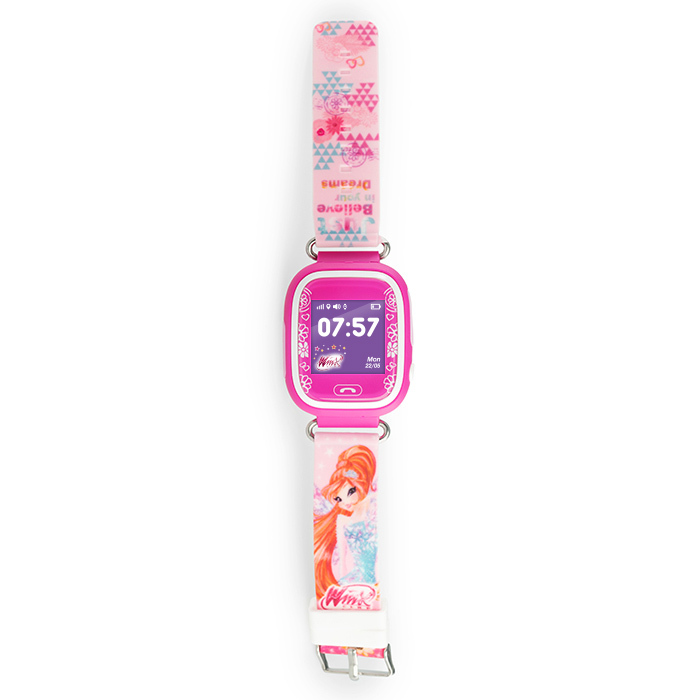 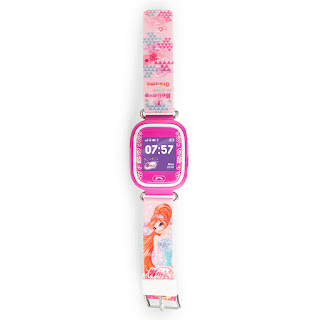 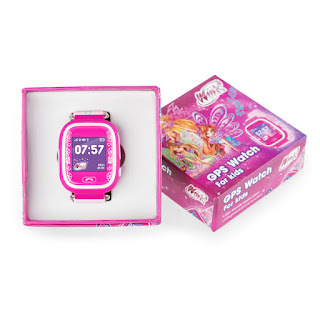 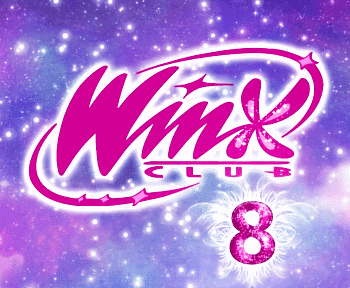 Home / Productos Winx / New Winx Club GPS Watch for Kids!! 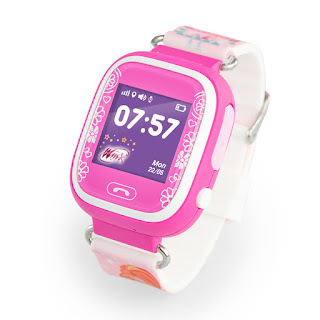 GPS Watch Phone WINX with bright images of fairies (Bloom, Flora and Stella) on the bands will dip your child into the magical world of WINX and you will gain a guaranteed calmness. You will always know where your child is, and your child feels independent. 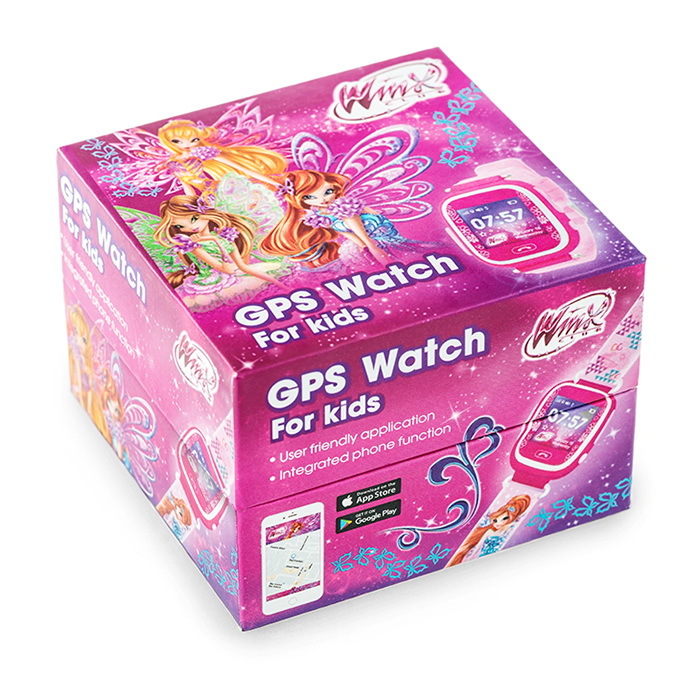 GPS Watch Phone WINX guarantees accurate (within 1 m) coordinates of the child's location (GPS + GLONASS via micro SIM card in the phone watch). 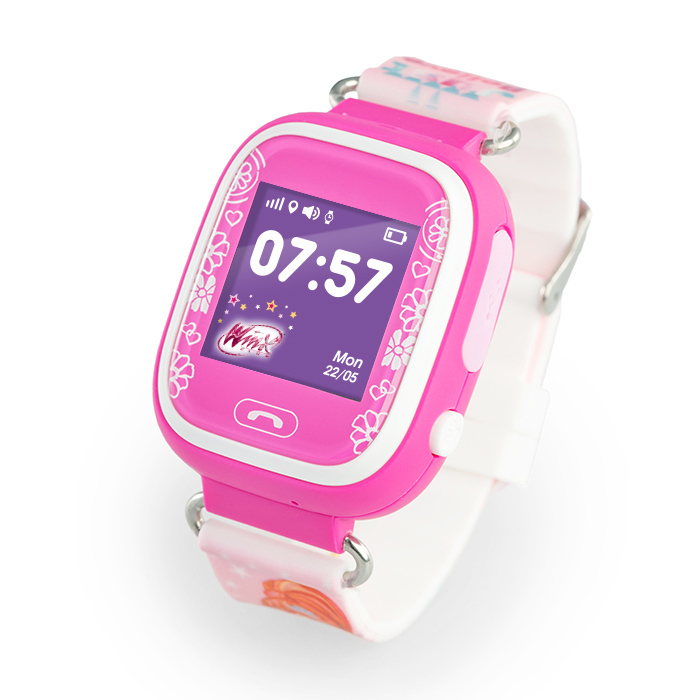 You can set the mode of obtaining data about your child's location at intervals of 1 minute, 10 minutes or 1 hour. 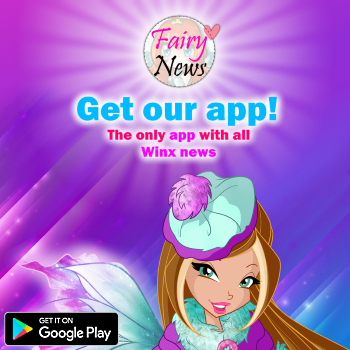 You may also request the coordinates at any given time.